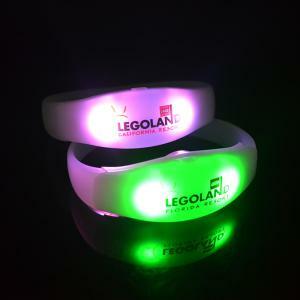 Case Study: Programmable LED Bracelets for LEGOLAND FLA & CA.. Loved by kids of all ages! What kind of SWAG do you think would be fitting for the premiere of the new Lego movie, 4D and the grand opening of the newest LEGOLAND attraction, Brick World? 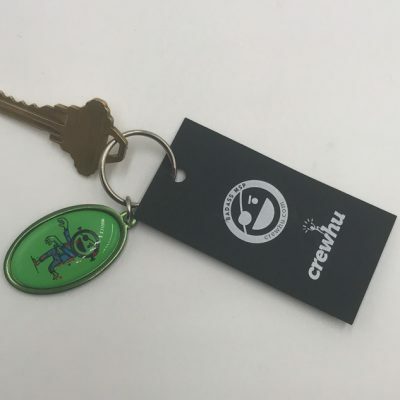 If you’re thinking only the coolest, high-tech and totally customizable items, you’d be right on target! And when LEGOLAND needed something out of this world, they naturally turned to the masters of all things SWAG—SOBO! 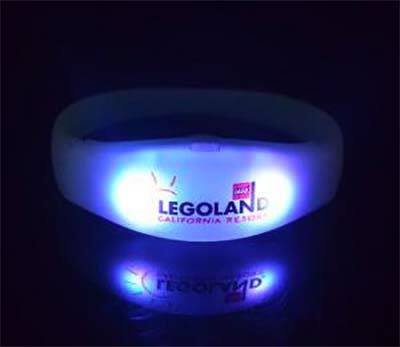 When approached by LEGOLAND to come up with a solution that would help them celebrate their movie premiere, we created the ultimate, wearable SWAG that would make their event unforgettable and provide some nifty benefits to all who attended: custom, programmable LED bracelets! Each guest at the premiere was given a LEGOLAND LED VIP bracelet that granted them full access to the rides in their newest attraction, Brick World, priority seating at the premiere of the new Lego movie, 4D and special VIP discounts on food and merchandise throughout the theme park. And here’s the best part: we programmed them to change color to signify different VIP benefits! Guests whose bracelets turned blue, for example, were given entrance to the park first. We also threw in some good old fashioned “mind control” features that only the slinkiest of super villains (like the new bad guy in the new LEGO Movie) would appreciate—those whose bracelets turned red never knew what hit them! See the special mention our VIP bracelets get in the opening ceremony of The LEGO Movie 4D at LEGOLAND California on YouTube! We designed each bracelet with the LEGOLAND logo and even the presenters for the premiere of the movie wore them. The results? Hundreds of special guests felt even more special wearing their custom LED bracelets, were enthralled by the changing colors and exclusive benefits they received and the fact that the bracelets changed according to what was happening in the show. And, of course, they enjoyed wearing their stylish SWAG. 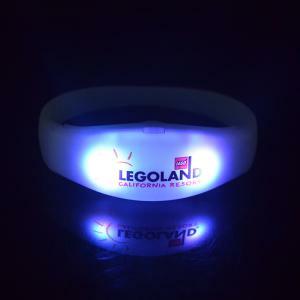 These LED bracelets are so versatile and can be programmed in a variety of ways to suit your event or giveaway. They can be manually controlled to change color, or audio controlled to change to the beat of music or can simply flash on and off. 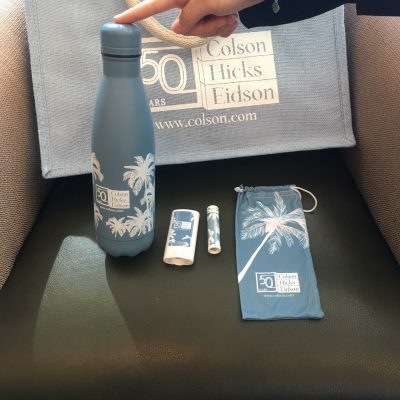 And of course, they wouldn’t be SWAG without your logo or chosen graphic! So whether you’re looking for a cool giveaway or to add a unique, interactive element to any event, our customized LED bracelets are the way to go! 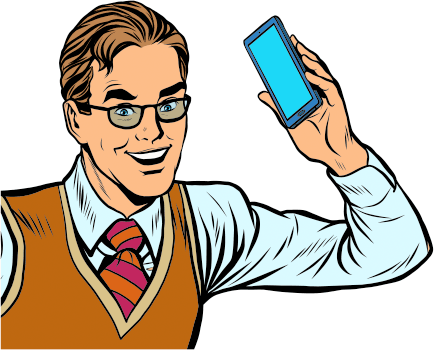 Minimum quantities are available and factory direct pricing ensures you get the best value. Talk to us today about creating fashionable, interactive and fun LED bracelets for you. 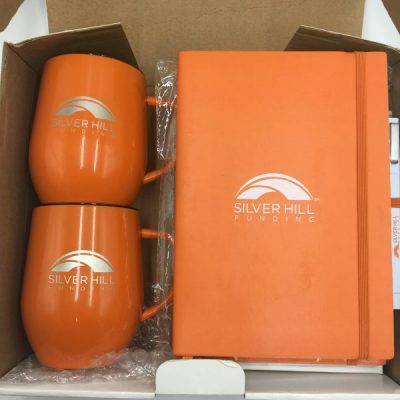 Call 888-752-0432 to get started.